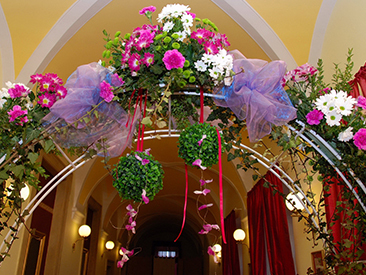 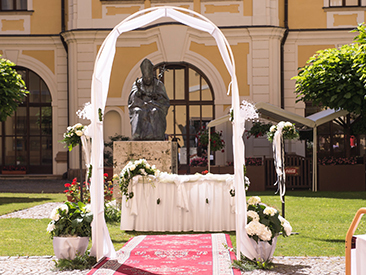 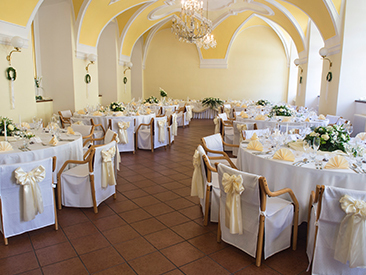 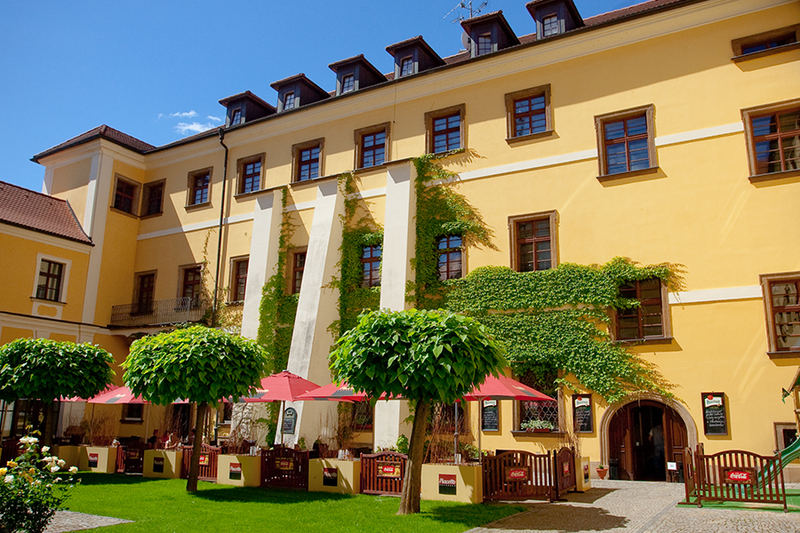 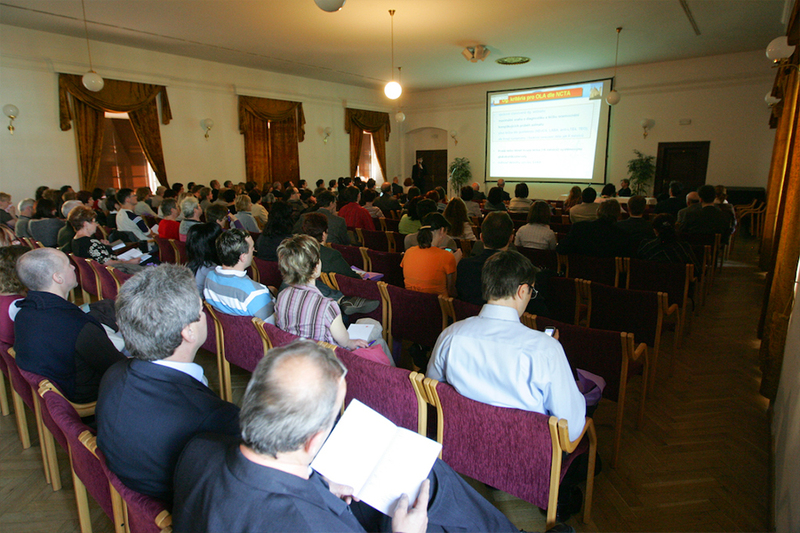 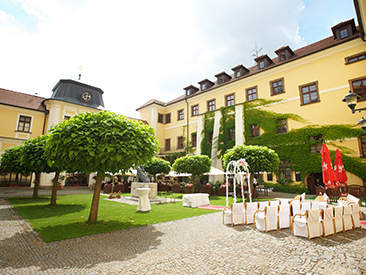 The Nové Adalbertinum Hotel is an ideal place for holding congresses of all types — ranging from small conferences to large international congresses. 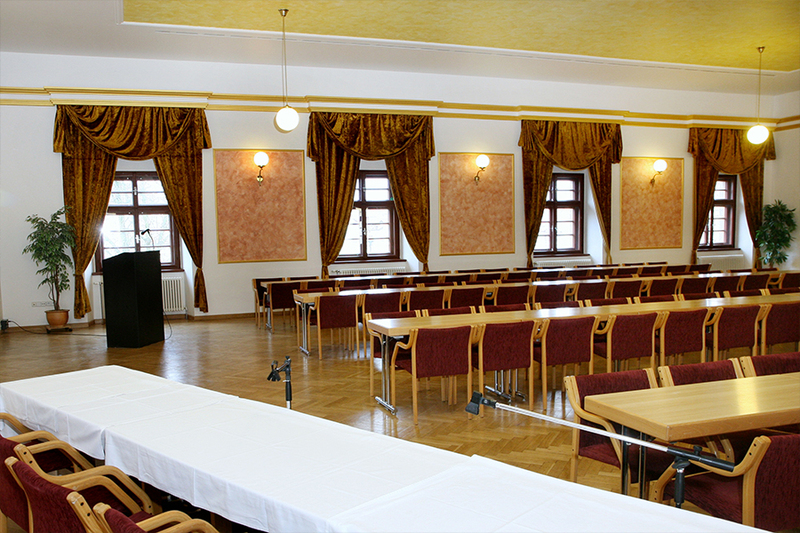 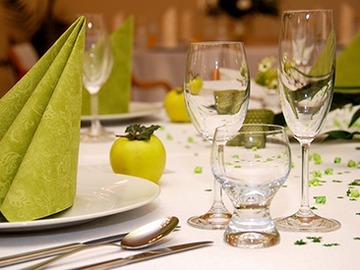 Having these events in mind, the hotel renders a wide range of services from accommodation and catering to the provision of conference equipment and does its utmost to meet the specific requirements of congress organizers. 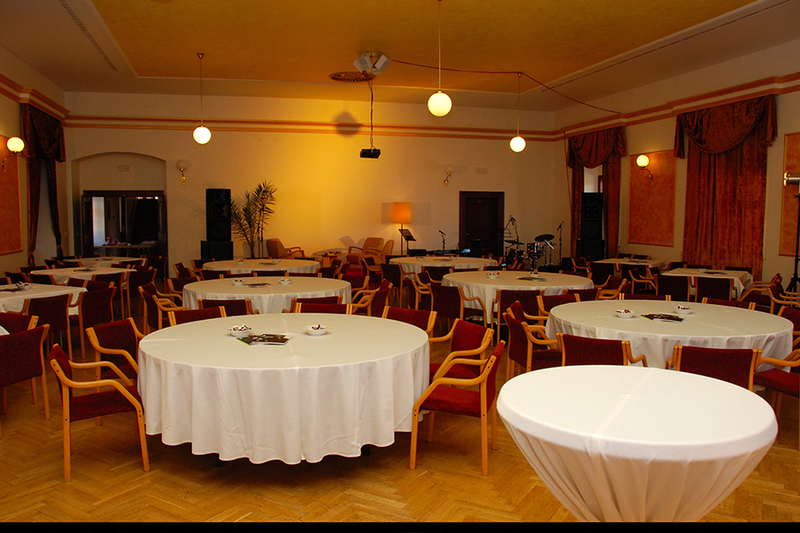 Last but not least the conference facilities are suitable for social and educational events, balls, banquets or company presentations.